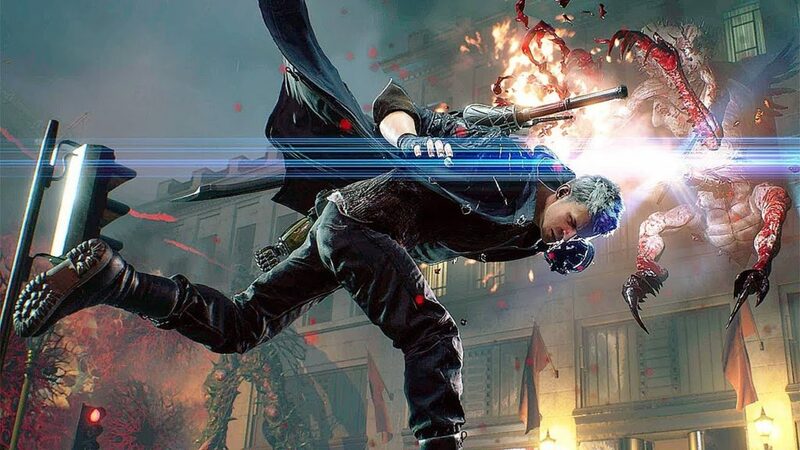 'Void Mode' and Deluxe Edition Devil Breakers "Devil May Cry 5's"
During Microsoft’s X018 event producer and director of Devil May Cry 5 appeared to revealed the upcoming sequel and Void Mode, which will help the players learning tricks of demon hunting and how to play game. These include the mega buster cannon, inspired by Capcom’s own Mega Man, as well as the, erm, Pasta Breaker. To be honest, Devil May Cry has always been in demand of a training mode, So this is a satisfying addition in my eyes. The DUO are joined a mystic third Character called V, who is totally new to the series. 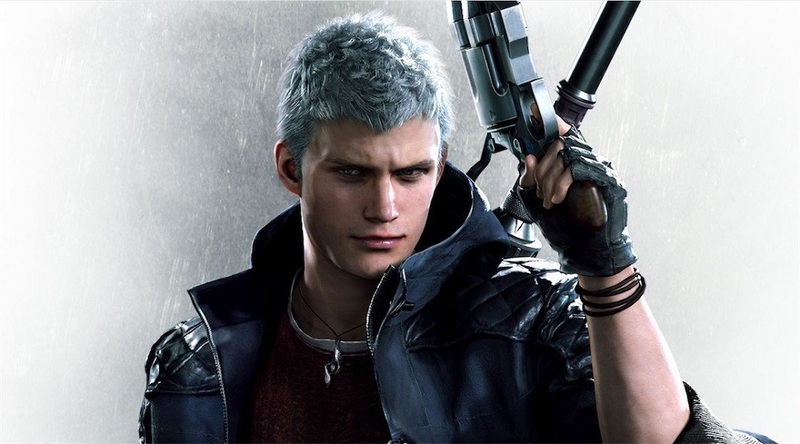 Devil May Cry 5 will be released on PlayStation 4, PC and Xbox One at March 8, 2019.